Home » Sport » A dance concert! 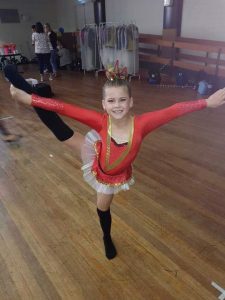 Cooloola Coast Dance Club invite you to their 2018 concert on Sunday, October 21 at the Gympie Civic Centre. Instructor Cassie Mick said, “All are welcome to our end of year concert, there will be food raffles and stage fun from 11am. The day will conclude with trophy presentation. A small entrance fee will apply.